Families of dying loved ones turn to hospice care services when a diagnosis is terminal and pain-free comfort is the first priority. 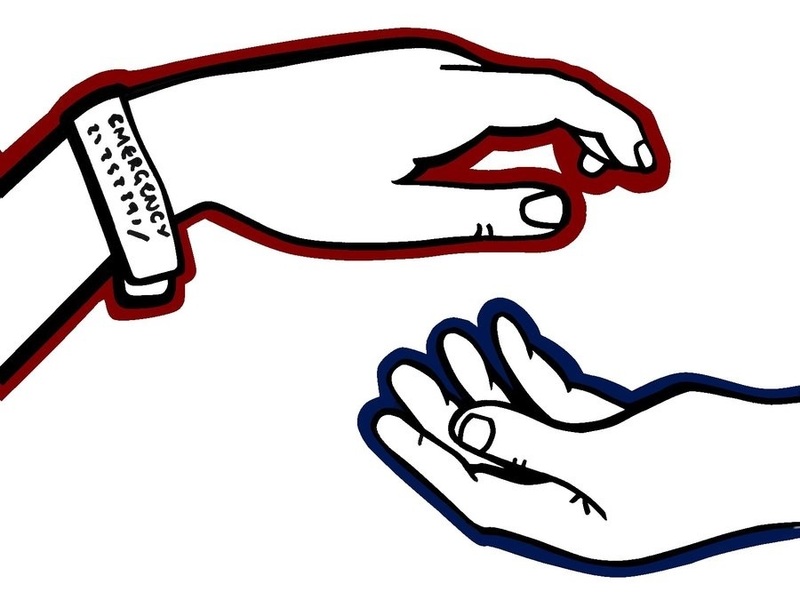 As the hospice industry grows (there are now more than 4,000 agencies in the nation), however, many patients are left behind — the exact opposite of what they signed up for. In a new investigation, Time, in collaboration with Kaiser Health News, revealed heartbreaking stories of families around the country who received poor, if not pitiful, treatment and neglect from hospice agencies. “The reports, which do not include victim names, describe a 31-year-old California woman whose boyfriend tried for 10 hours to reach hospice as she gurgled and turned blue, and a panicked caregiver in New York calling repeatedly for middle-of-the-night assistance from confused hospice workers unaware of who was on duty,” Time reports, among other disturbing stories. Families and caregivers have filed more than 3,200 hospice complaints with state officials in the past five years, the report says. This prompted government inspectors to find issues in 759 hospices, but consequences are rare. 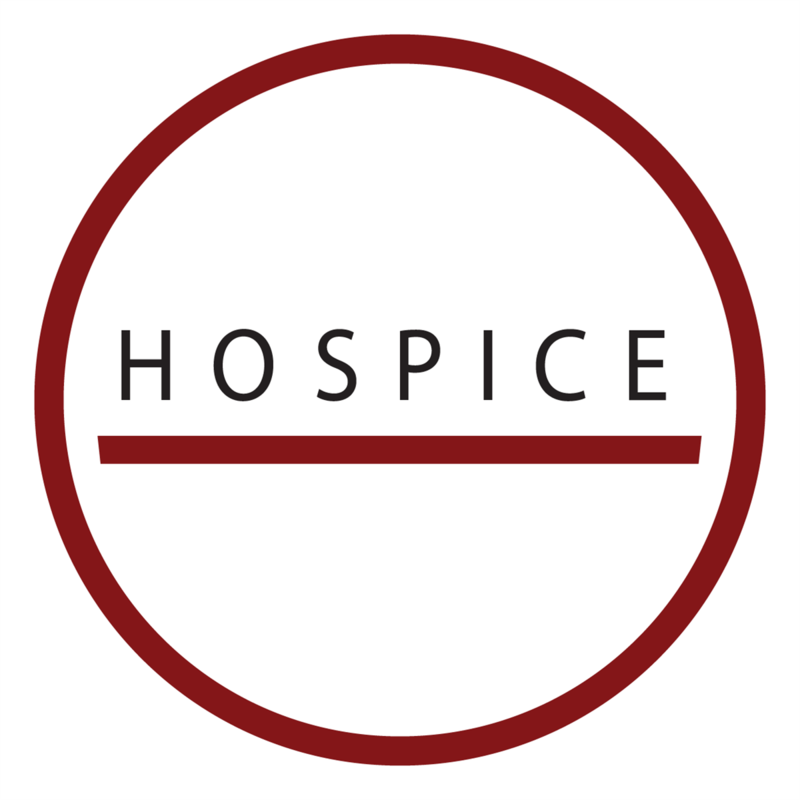 Though many, if not most, families with loved ones in hospice are pleased with their experiences, the industry should be held more accountable and with increased scrutiny. Hospice agencies receive $16 billion a year in federal Medicare dollars, the Time report says, and many providers are run by for-profit companies and publicly-traded firms. Companies often make a profit off hospice care, while some patients are shortchanged and forgotten.